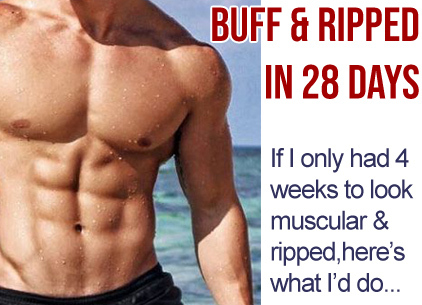 Here’s a challenge – if you had just 28 days to look your best, what would you do? 4 weeks isn’t a long time – but there are certain tricks and strategies we can use. If you did this all the time, you’d overtrain and actually impede progress. But as a short-term strategy, I would train every single day over the 4 weeks. How? I would use my free 5-day per week THT workout (or the 5-day split routine from Advanced THT Training) and simply keep repeating the cycle with no days off. So on Saturday, I would do what would normally be Monday’s workout of week 2. So the first tip is to join the NO DAYS OFF club. I’d bring my carbs down to 100 grams or less per day. Removing carbs forces the body to burn fat for its energy requirements – you go from a carb-burning machine to a fat-burning machine. I don’t want to go into the full science on this in this post, but if you go here you can see my article about a study of studies which proves conclusively that the best way to burn fat and preserve/build muscle is with the combination of reduced carbs (but not fully keto) and weight training. Not low-fat. Not cardio. Reduced carbs and lifting. 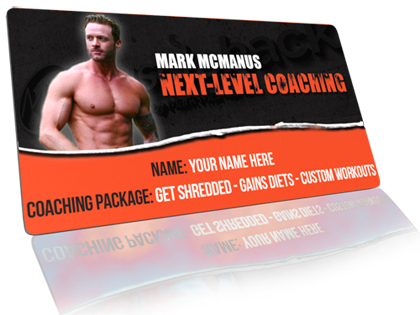 People that I’ve been coaching to get ripped here have experienced this to tremendous effect! So I talked about reducing carbs to allow for maximum fat-burning. This does not mean that fat and protein can be unlimited. You need to be in a calorie deficit. And, since this is a short-term cut, you could drop calories lower than you normally would without having to worry about a slowing metabolism. So for for 4 weeks, I might start at 500 under. But then knock 100 more off each week. First, apologies to anyone who hasn’t got my fat-torching, six-pack book Total Six Pack Abs 3: The Body Fat Furnace (or those who have never taken advantage of my shredding coaching). This won’t make sense to you. 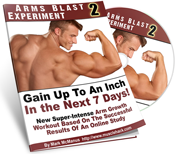 NOTE: The Fat Flush is a genius little technique I created – I teach you how easily torch of almost one pound of fat in a single day! Yes…accomplishing in a day what others are taking a week to do! And you can do this up to 2-3 times a week. Eating 4000-5000 Calories in a day (cheat meal cals + rest-of-day cals) will pretty much undo your whole week’s progress. If you’re serious about getting shredded, dirty cheat meals have to go. 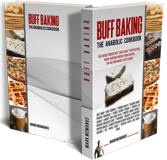 I “Cheat Clean” when cutting with some of the delicious recipes from Buff Baking, which allows me still to have bars, cookie dough, desserts etc. without over-shooting my cals/macros for the day. But the bottom line is, I would drop all cheat meals for the 4 weeks. Empty calories, leads to binge eating…and slows fat-burning by 73%! Drinking during this 4-wk period is out the window! NOTE: If you are liking these tips, you’ll love another scientifically-validated technique where subjects burned 346 Calories in just 13 minutes! And it’s something they did during their weight training – not cardio. I’ll tell you how to do it. Pop in your details below to get it free (zero spam policy). So I won’t be dehydrated from alcohol consumption, but I’ll also get water every day. How much do you need? So a 160 lb person needs 96 ounces of water daily. That’s around 12 x 8 ounce cups. Here are 5 reasons why water aids fat loss. FOR WHITE FOLKS: Whatever way you want to do it – lotion, spray-tan, sun-beds etc. – a tanned body shows more definition than a pale one. It just enhances what you already have. Most bodybuilders that need that quick tan opt for Protan – you can see it here. The vacuum is a “waist narrowing” exercise that Arnold used to use. I told y’all when and how I was doing it in this recent post. It helps reduce waist size, from front-to-back – from belly button to spine, by contracting the Transverse Abdominis (T.V.A.). So I would do these every single day for the 4 weeks. One thing I wanted to ask, a bit off topic though. I have heard that unprocessed whey (whey protein with no processing) is good ? Do you know anything about it. Is completely unprocessed whey beneficial? 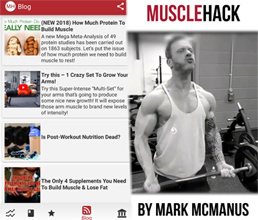 Mark what do you recommed macros wise for those on PED’s? Some THRIVE off of higher carbs. Thx! @Harold. No it doesn’t make any difference, buddy. @TREX. I don’t know about that except to say that you should be building more muscle than nattys so more protein would be expected. Perhaps 1.g per pound body weight.